We provide an unbeatable service for Daihatsu car key replacement. If you have lost your Daihatsu key or card in Dublin or nearby counties we can solve your problem and have you back in your car within less than thirty minutes of arriving at your car. 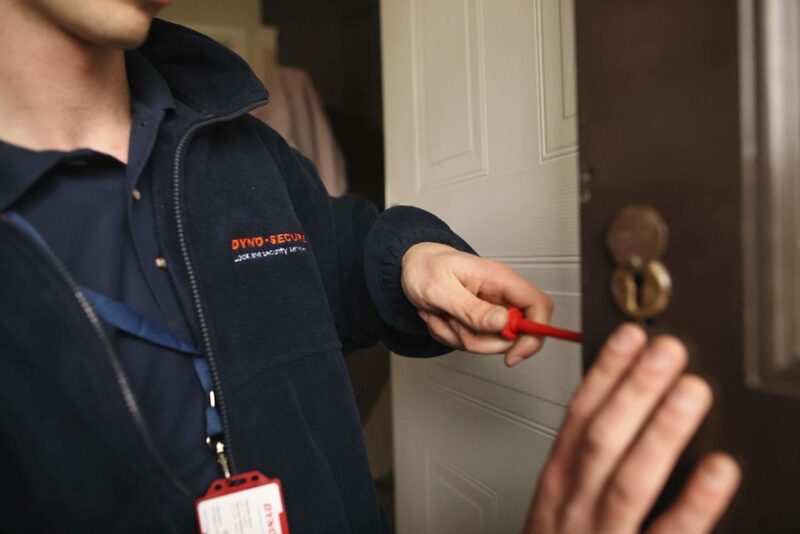 Our Daihatsu key service is recommended by The RAC and AA. Daihatsu Replacement Car Keys service ranging from cutting car keys, coding transponders and immobilisers to key duplicating and damage free vehicle entry. What Daihatsu Car Key Services Do We Provide? If you have bought your car second hand, you may only have been given car key to start the engine. If you need a spare, we can carry out a quick car key duplication service for your Daihatsu car keys. It’s always more advised to have a duplicate of your Daihatsu car key, in case one of them gets broken or lost in the future. If you have a Daihatsu model that was manufactured after 1995, then it is highly likely that your Daihatsu car keys will have a transponder chip. Sometimes, this can become desynchronized, and will need expert, diagnostic equipment to get it working again. We can carry out this service, right where you are. Steering column lock failure is becoming a common reason for not being able to start your Daihatsu car. Here at Car Keys Solutions, we can provide you with a quick repair for your steering column lock to get you back on the road as soon as possible. Find out more about the fault here. As any other electronic component Daihatsu electronic ignition switches tend to fail over the time. Here at Car keys solutions we have a solution for those situations as well. Contact us with your vehicle requirement and we’ll be happy to assist you. If you have lost or broken your Daihatsu car keys, and you’re in need of replacement, then we can provide you with a brand new set of keys while you wait. This will mean that you don’t have to worry about the expense of towing your car to a dealer, or having to wait 10 working days. We will come to you, wherever your vehicle is located.